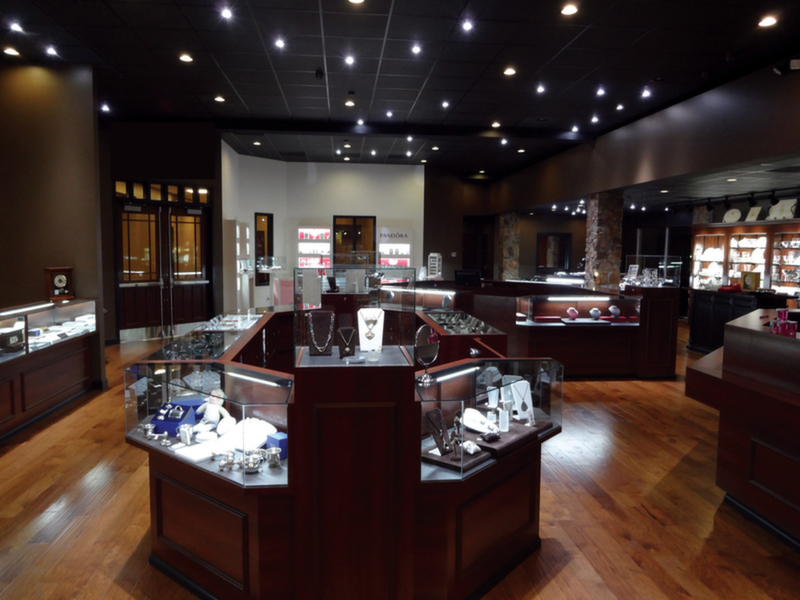 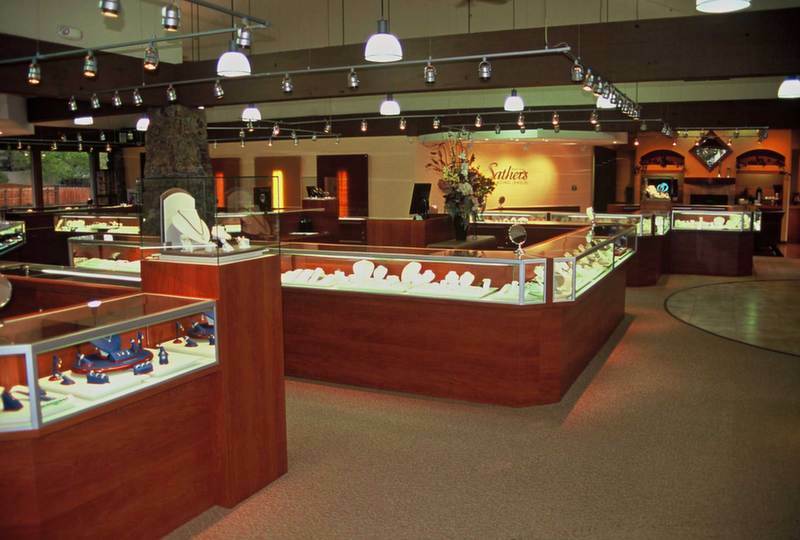 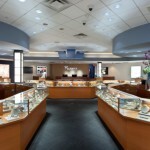 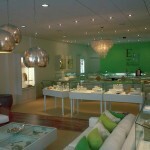 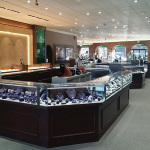 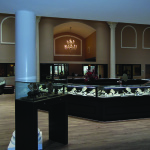 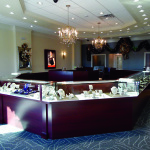 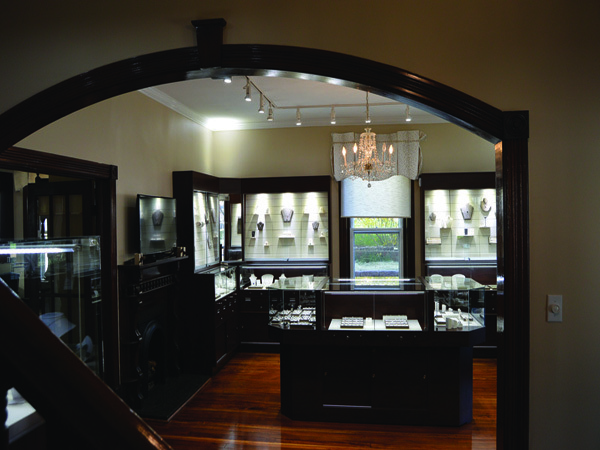 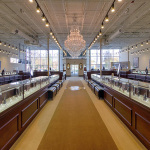 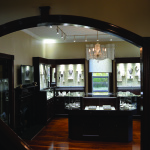 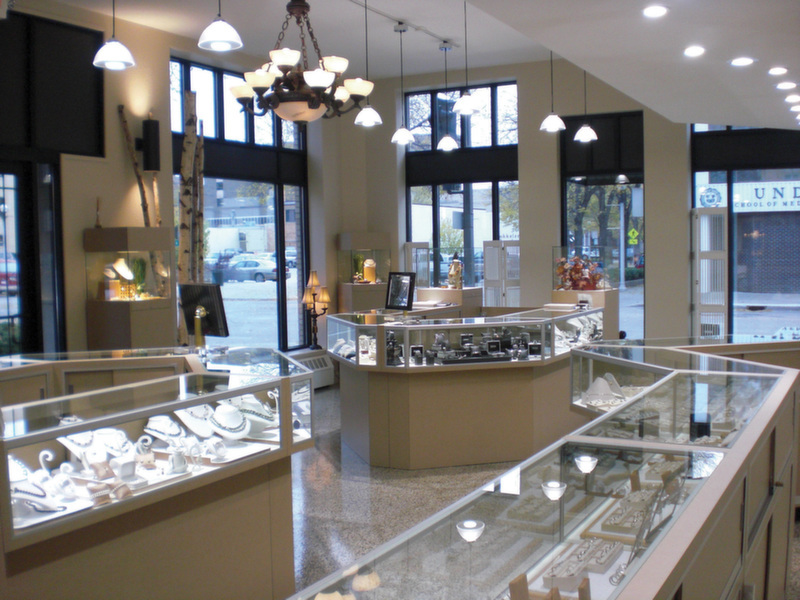 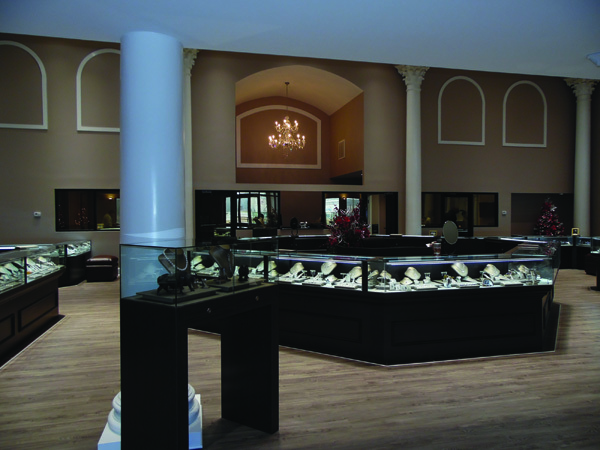 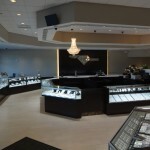 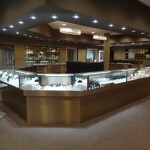 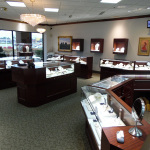 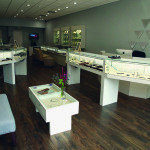 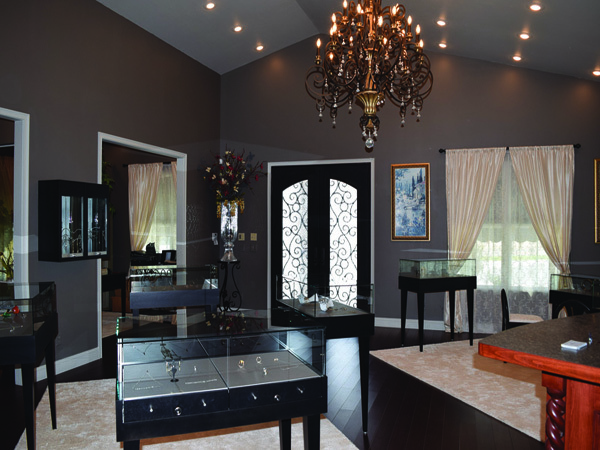 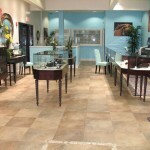 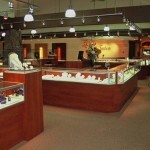 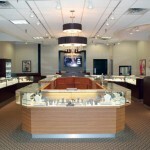 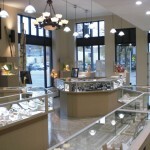 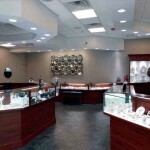 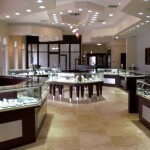 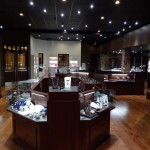 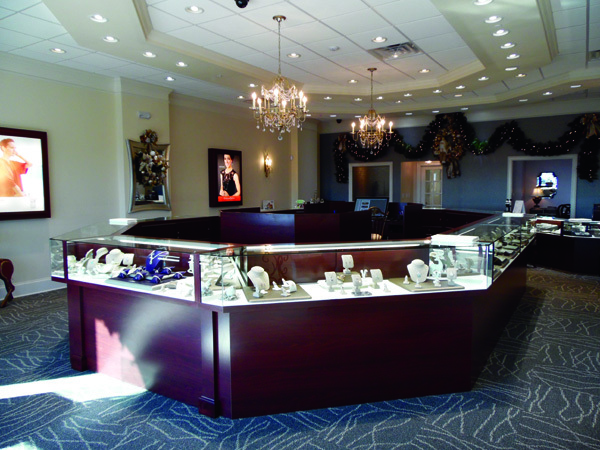 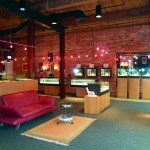 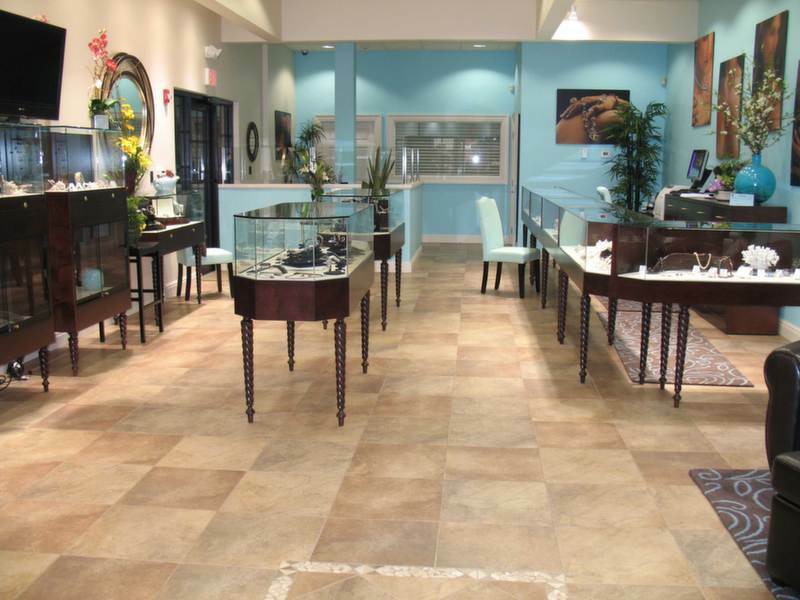 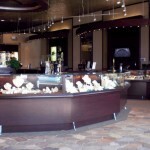 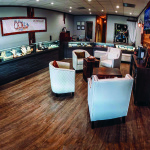 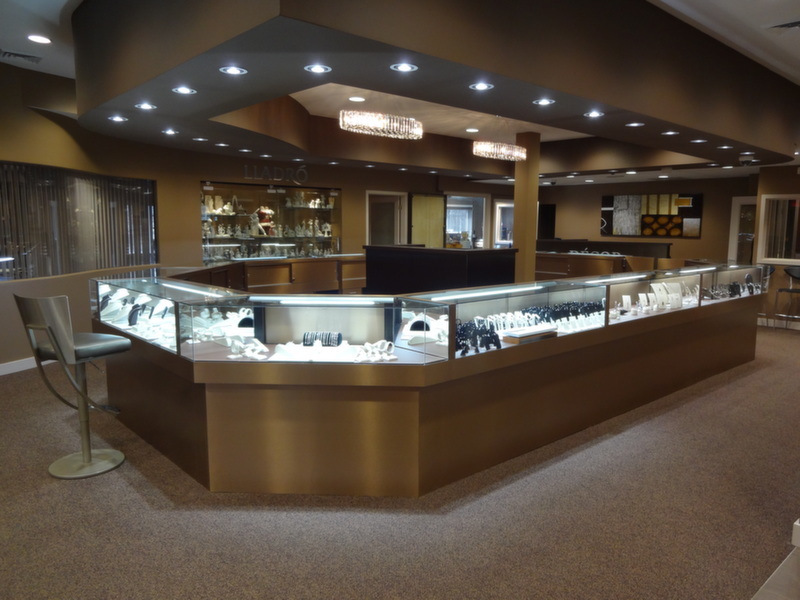 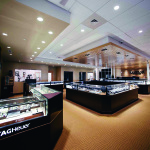 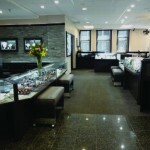 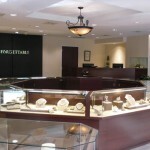 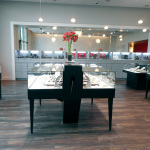 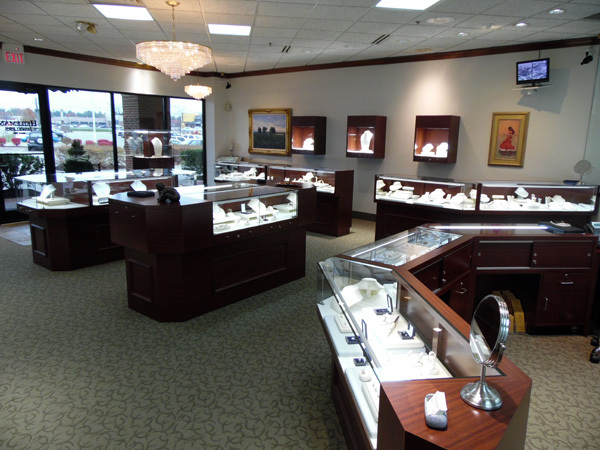 Grice Showcase & Display Mfg., Inc. is proud to serve the jewelry industry, almost exclusively, since 1984. 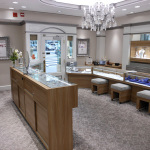 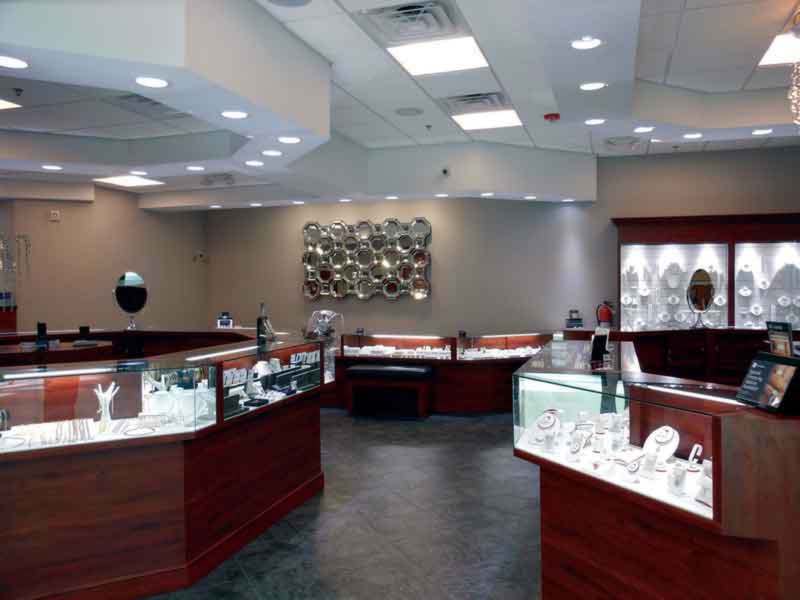 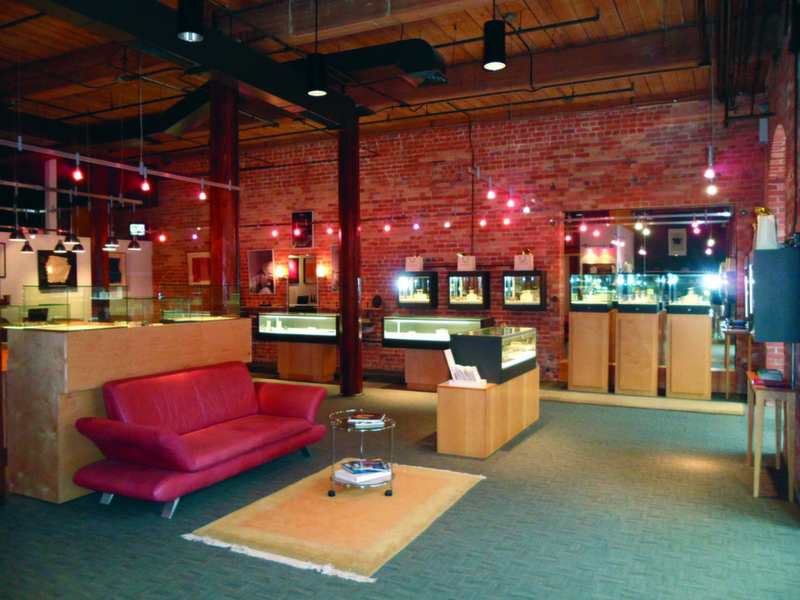 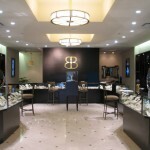 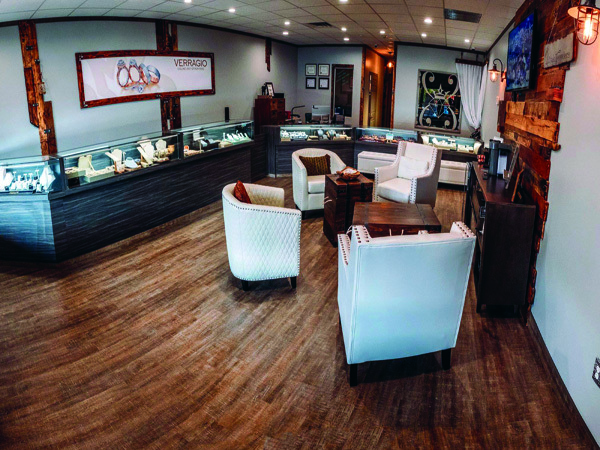 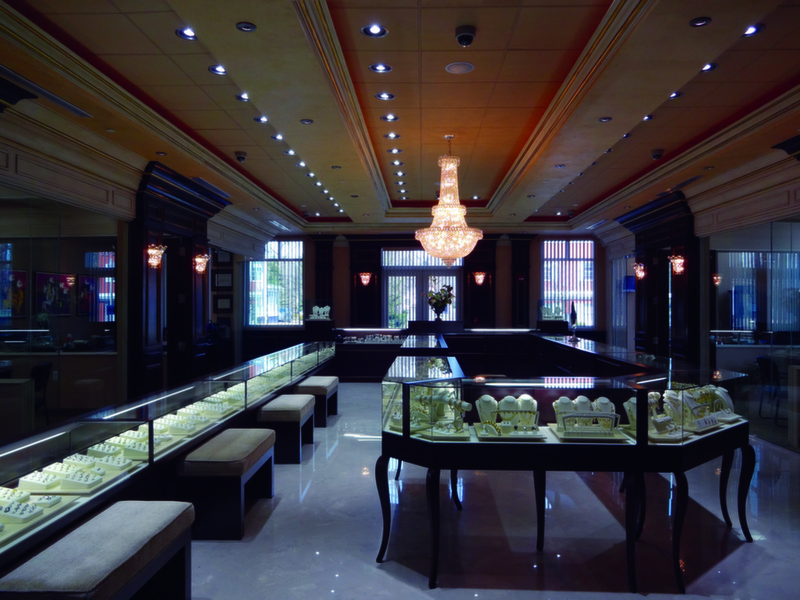 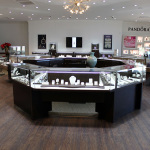 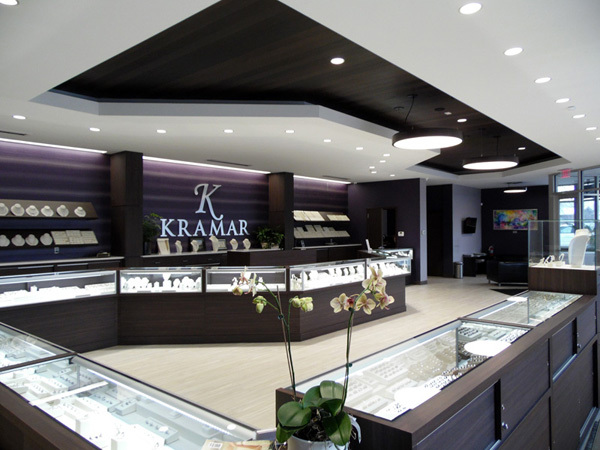 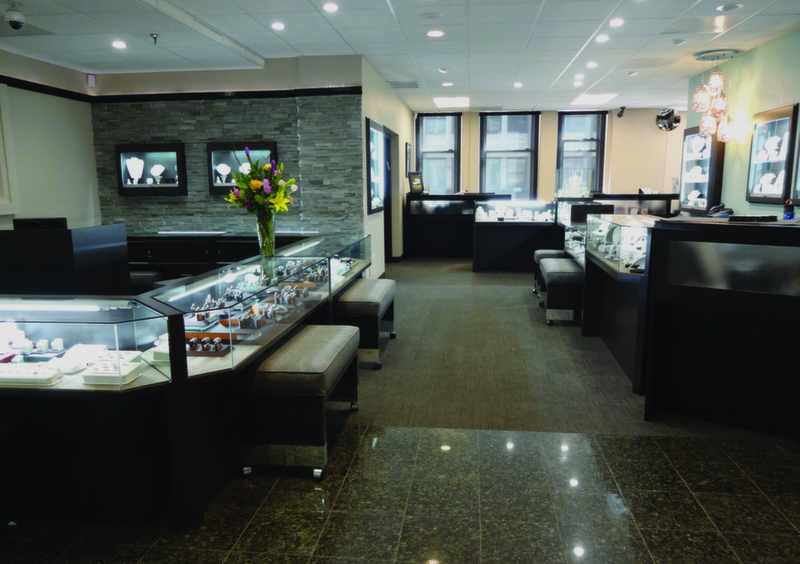 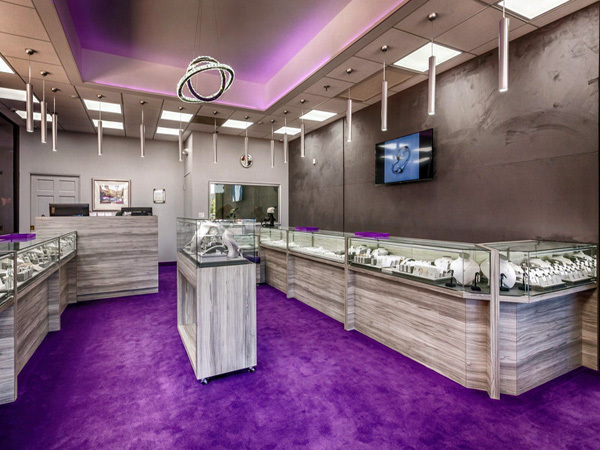 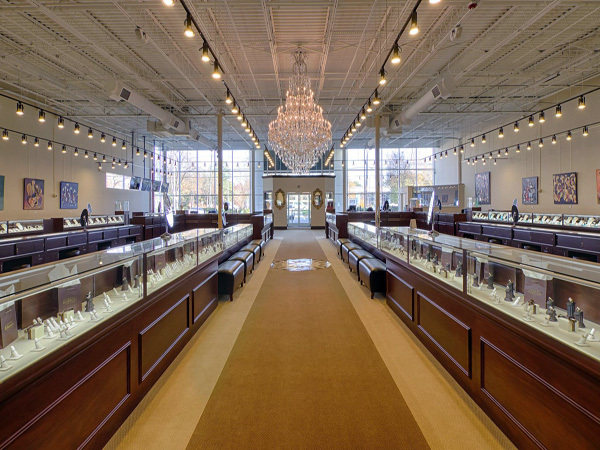 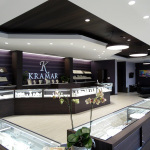 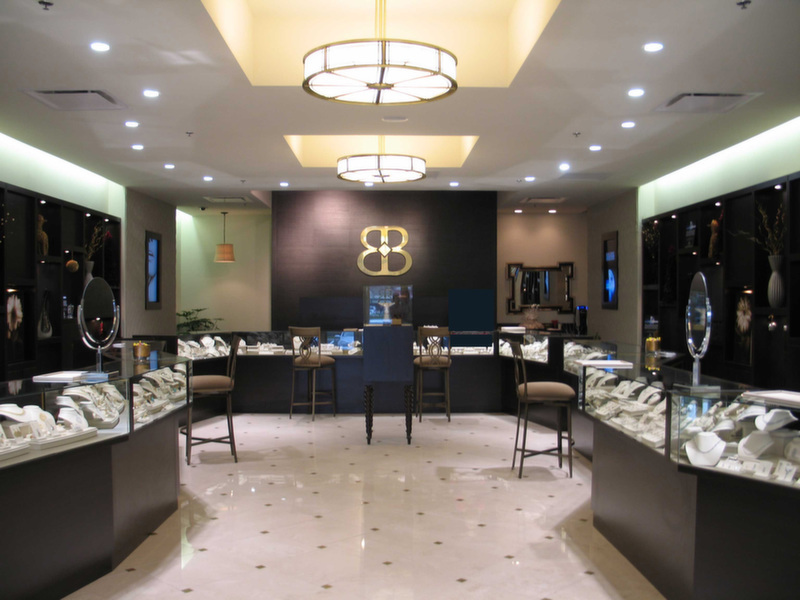 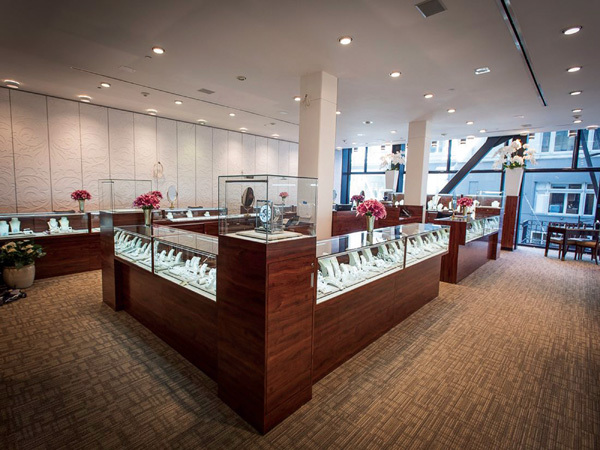 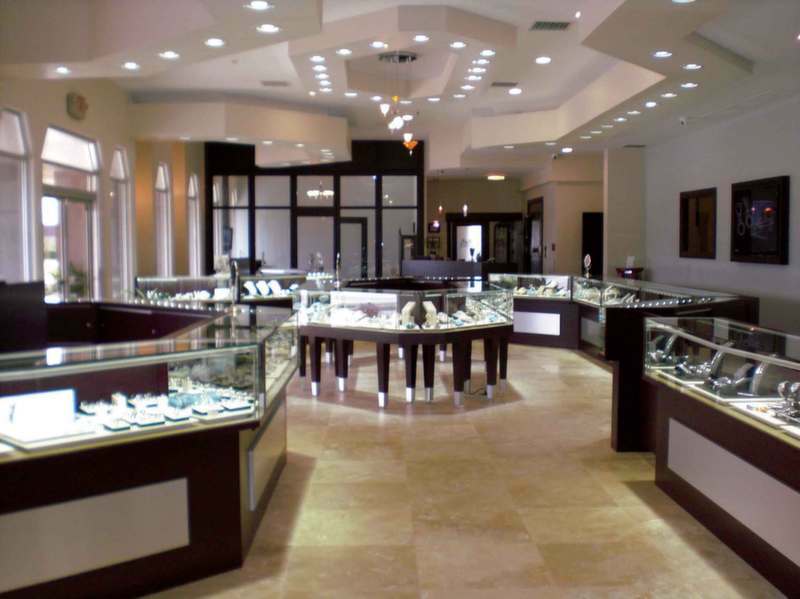 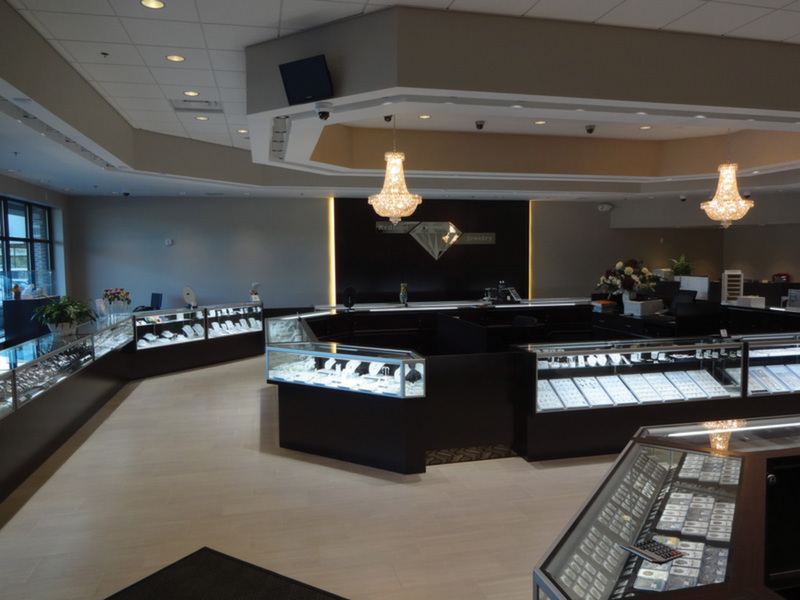 With our background, history & involvement in the industry this allows us to easily relate to the specifics & details of the jewelry store owner. 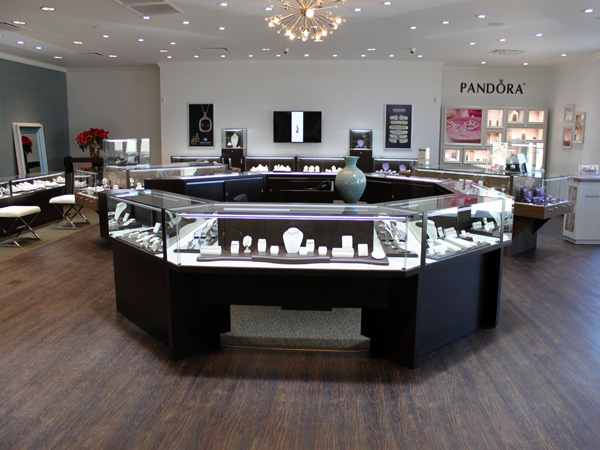 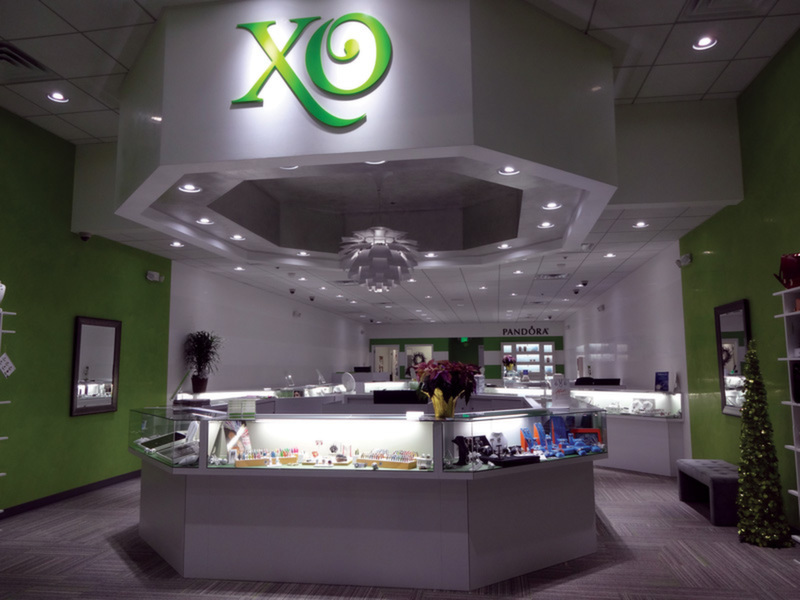 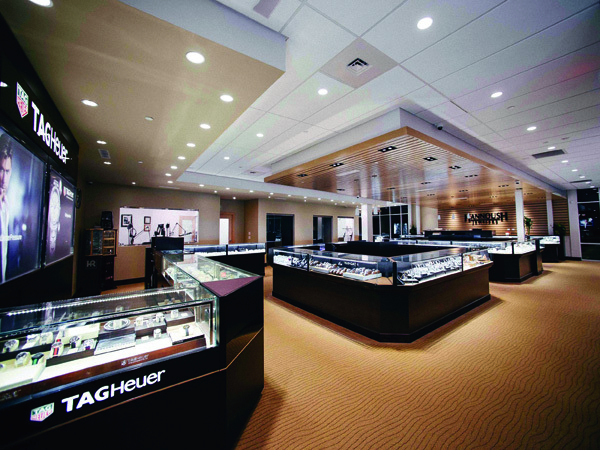 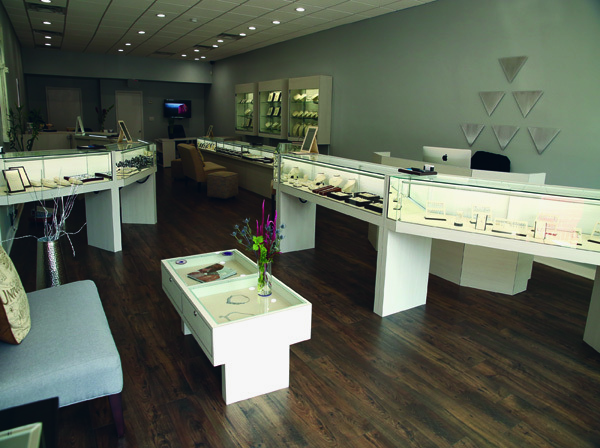 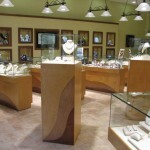 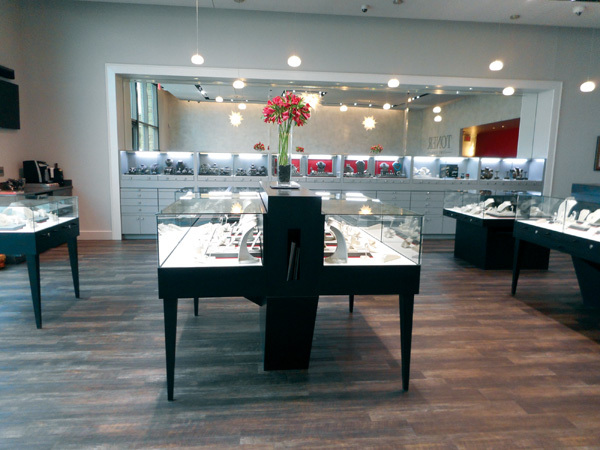 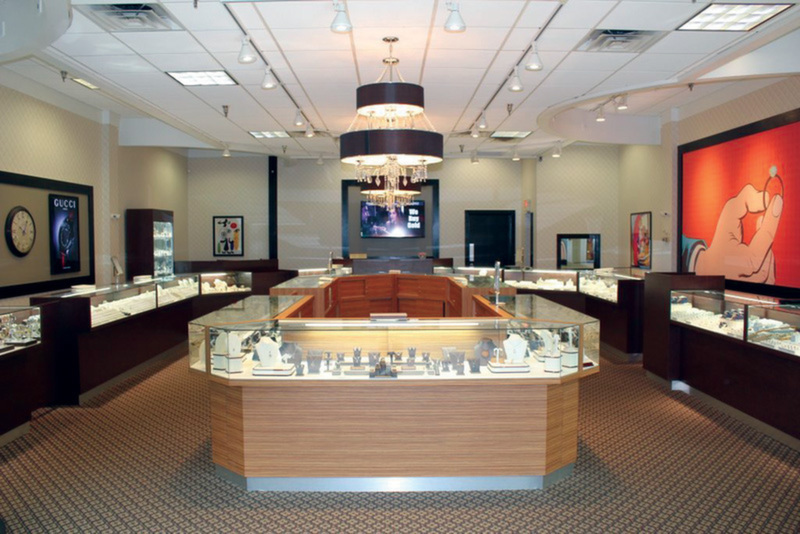 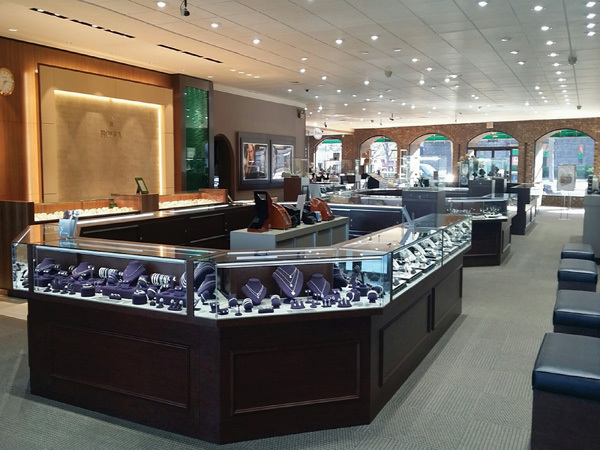 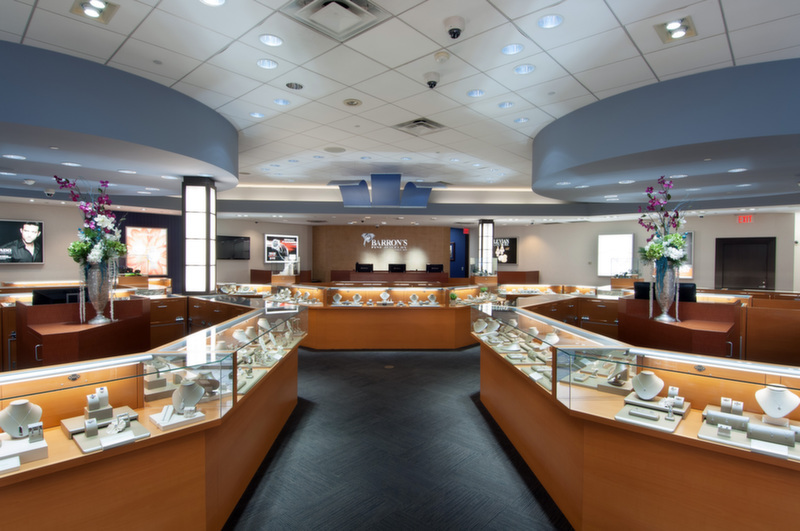 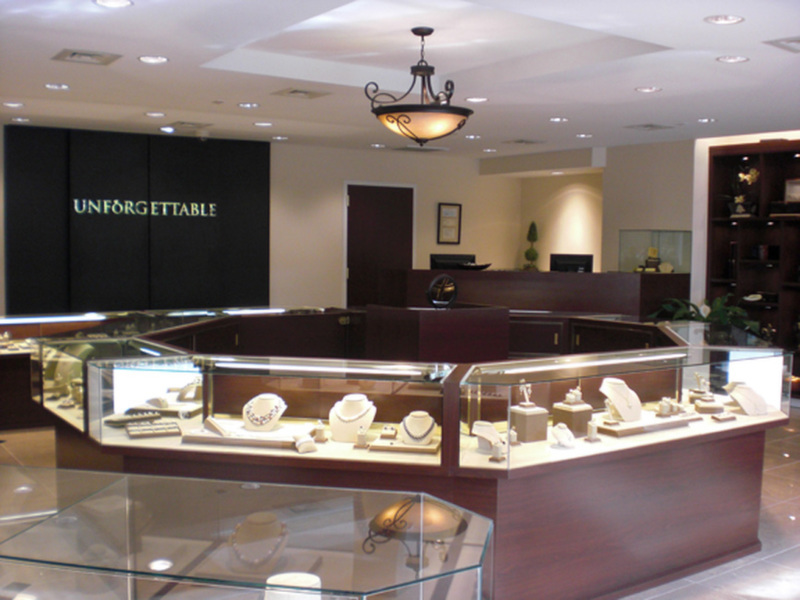 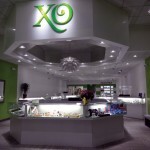 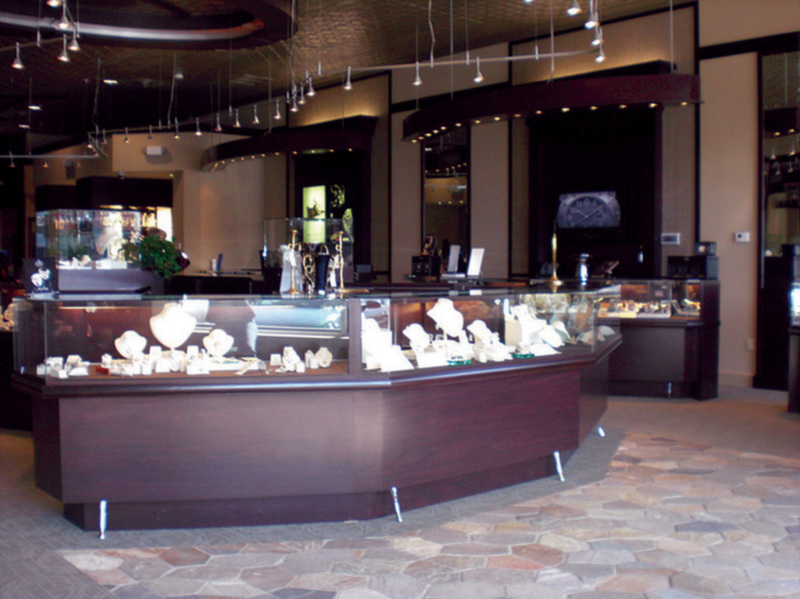 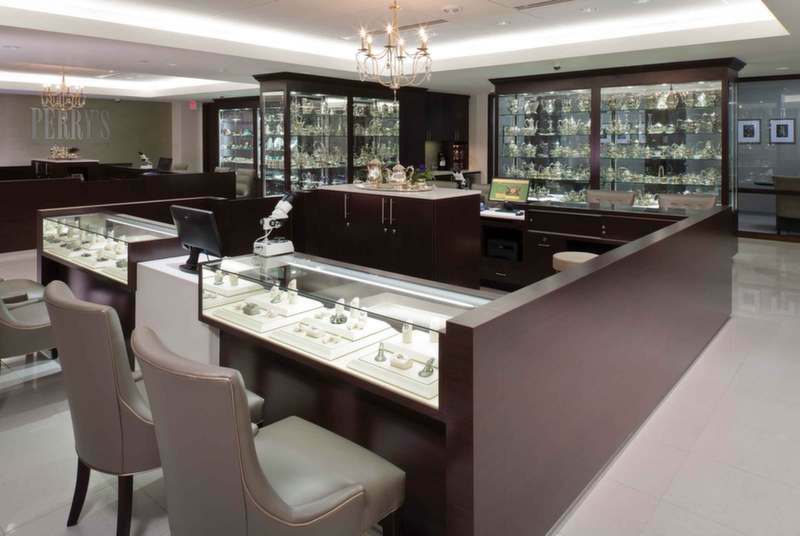 Our “full service company” offers design layout services, custom, standard & stock showcases, along with free standing displays and counter systems. 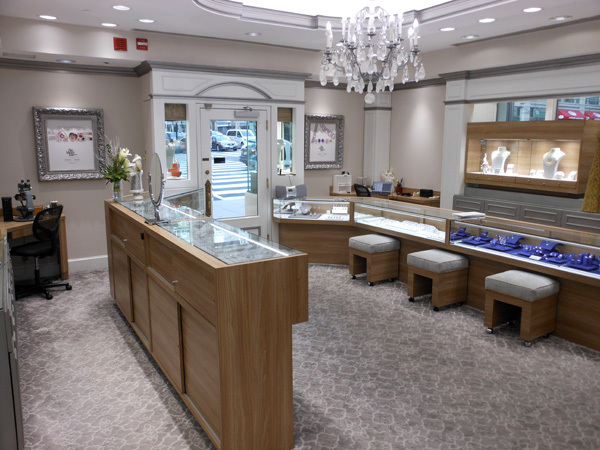 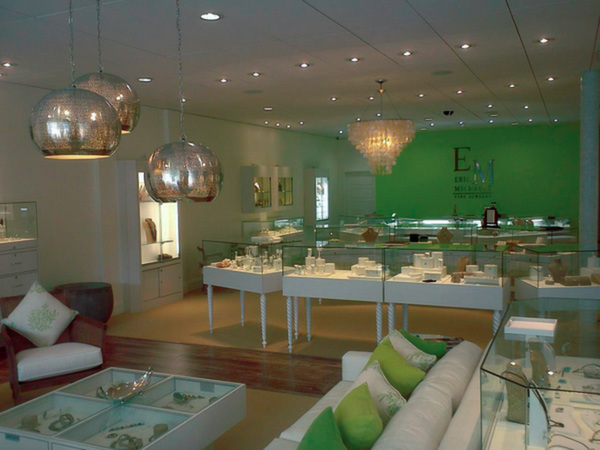 Our designers & craftsmen take your project from concept development to turn key installation. 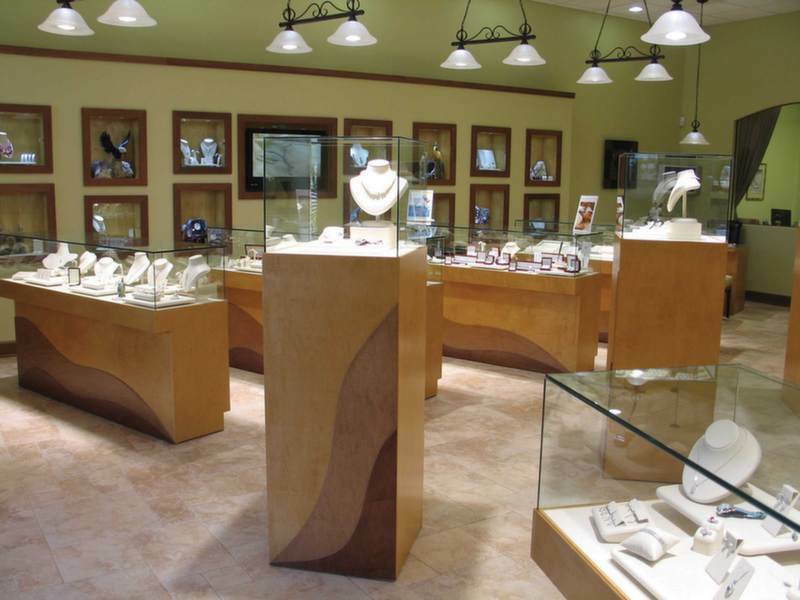 Regardless of the size of your project we pride ourselves on quality, and value, while making sure that the finished product fully suits your needs.